X-RAE Live Podcast with Iris Bahr! Feat. 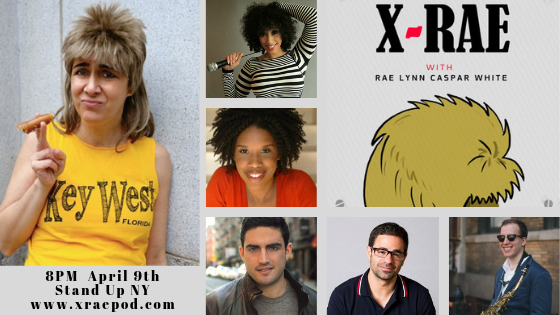 Jared Freid, Von Decarlo, Yannis Pappas, Joyelle Johnsn & More! 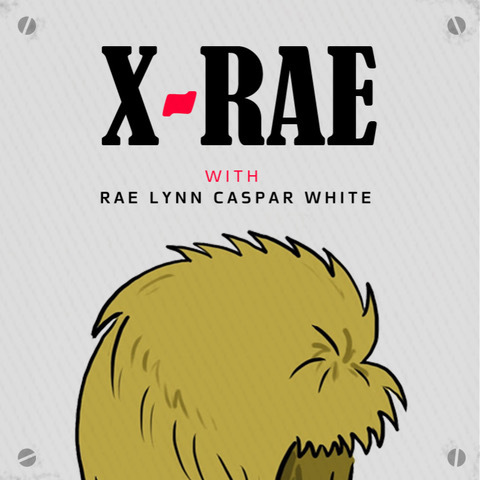 Join us for a live taping of the hit podcast X-RAE, hosted by southern intellectual, youtube phenom and renowned sexpert, Rae Lynn Caspar White. Be prepared for a fun, wild and insightful evening as Rae Lynn interviews special guests in the irreverent and festive way she is famous for! Also featuring a musical guest performance! Von Decarlo is a multi-talented comedian, and author of the book, "Speak Fluent Man", with appearances as a life coach on CW’s daytime television hit, “The Bill Cunningham Show”. Additional television appearances include FOX, FOX Reality, ABC, BET, Centric, WE, Essence Live, and a regular guest trash talker on NBA radio, Sirius XM.